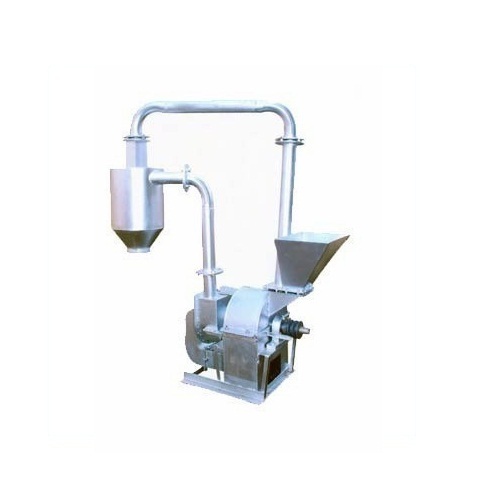 Manufacturer of a wide range of products which include pulverizer gravy machine, spice pulverizer machine and spice mixing machine. 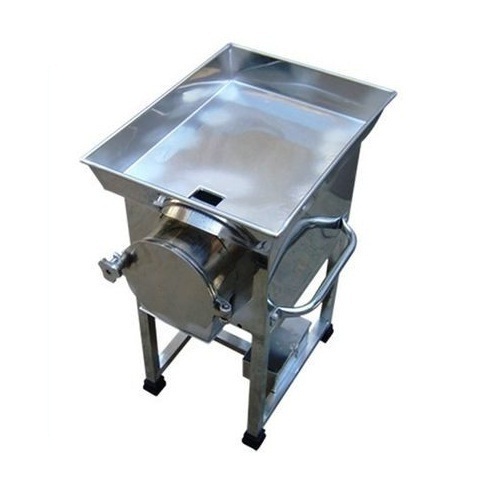 We are the leading supplier of Pulverizer Gravy Machine made from high quality material at competitive prices. We are the leading supplier of Spice Pulverizer Machine made from high quality material at competitive prices. 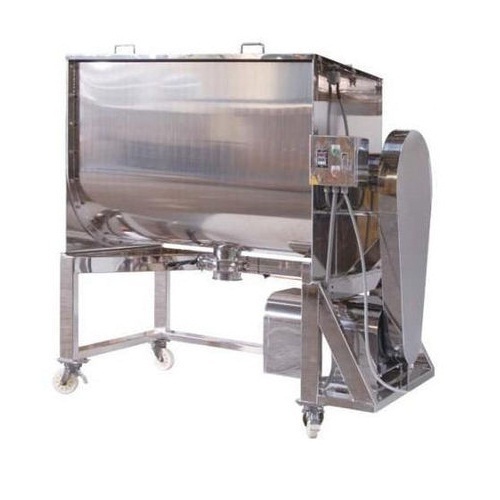 We are the leading supplier of Spice Mixing Machine made from high quality material at competitive prices.